Deontay Wilder came into tonight’s WBC heavywight title fight having knocked out every opponent of his professional career, save one: Bermane Stiverne, who surrendered the title after going the distance with Wilder two years ago. 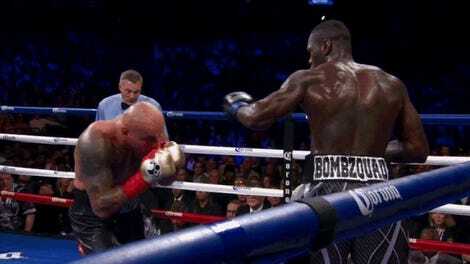 Wilder struck that blemish from his record tonight, crushing Stiverne into submission in the first round. Wilder’s now 39-0, and the question remains: will he get his match against Anthony Joshua to unify the three belts held by the generally-recognized world champ? We can only hope, which means that it probably won’t ever happen.